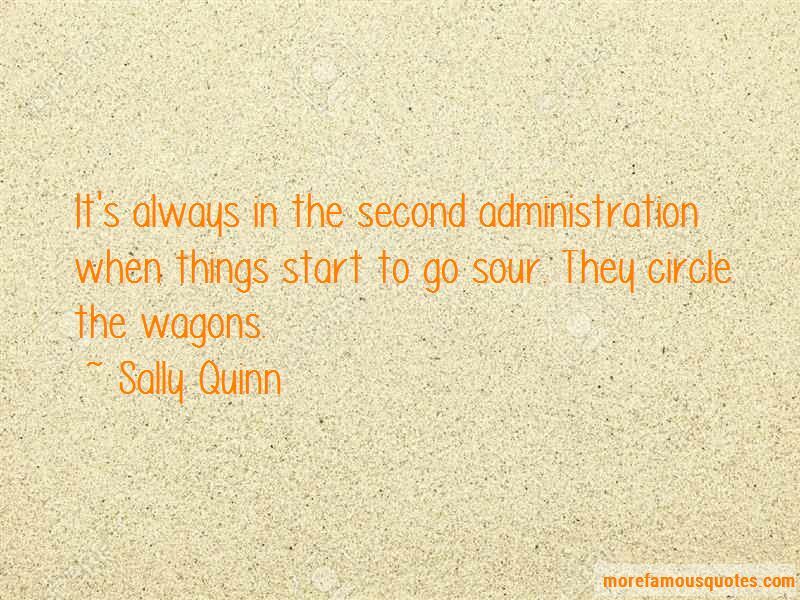 Enjoy the top 23 famous quotes, sayings and quotations by Sally Quinn. Then my mother had several strokes and my father, who was 85, couldn't handle it, so Donna came back and we went through the same thing here. She lives in Mill Valley; her group is organizing this event. 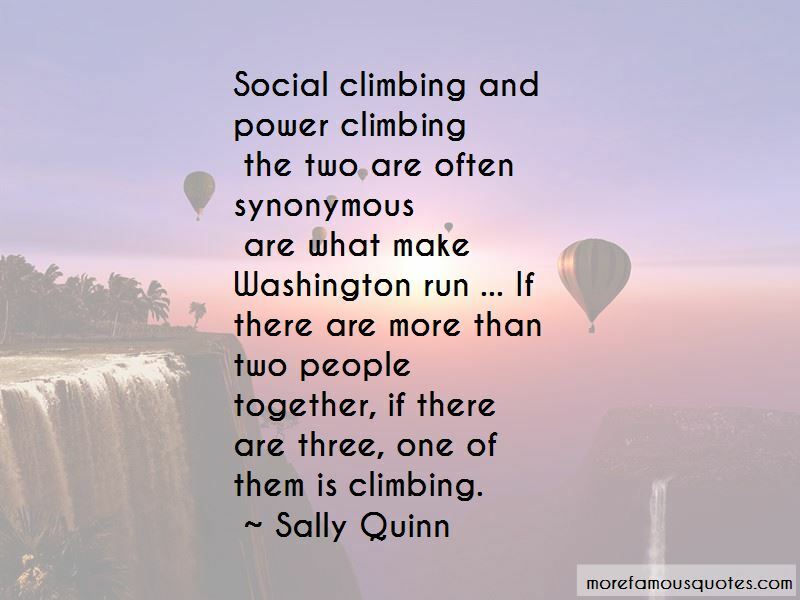 Most of the people who live in Washington come from other places and you can learn something from them. 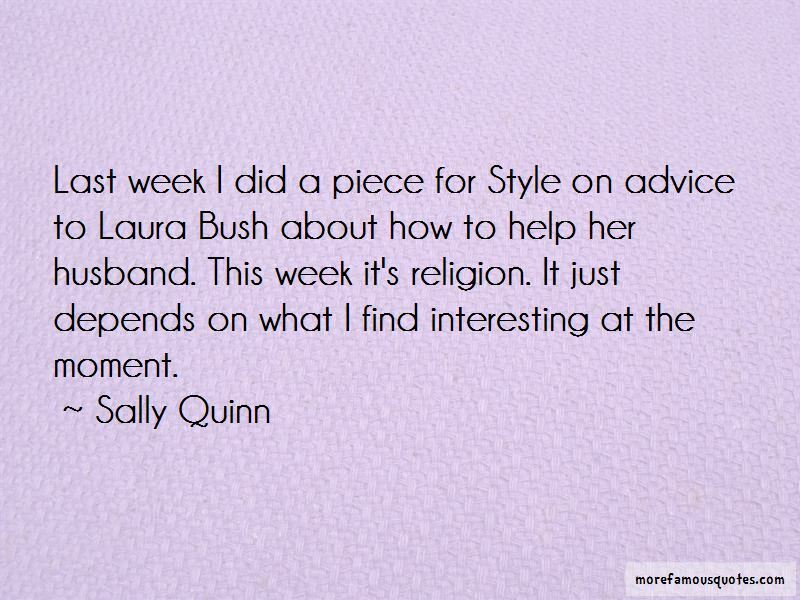 Want to see more pictures of Sally Quinn quotes? 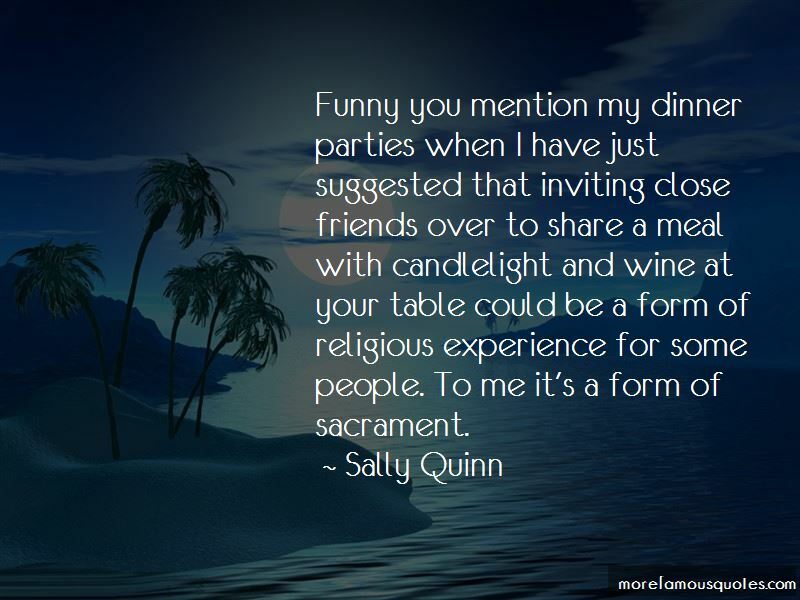 Click on image of Sally Quinn quotes to view full size.